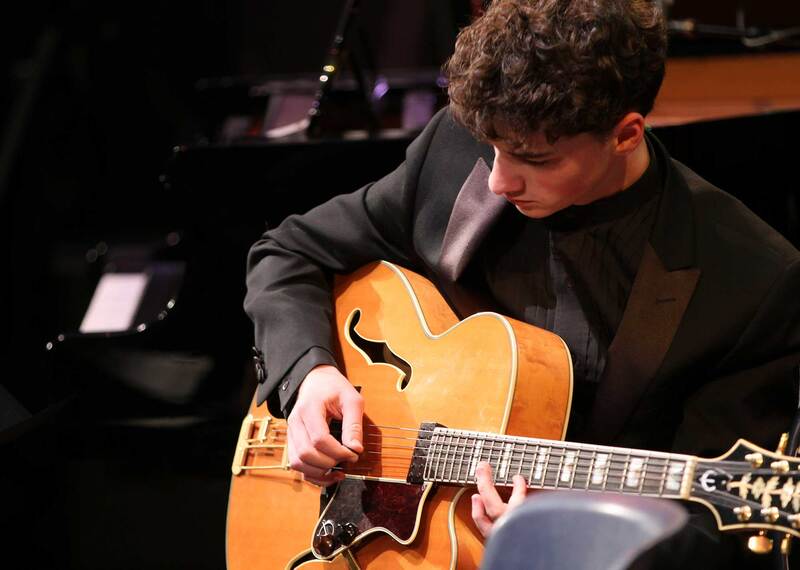 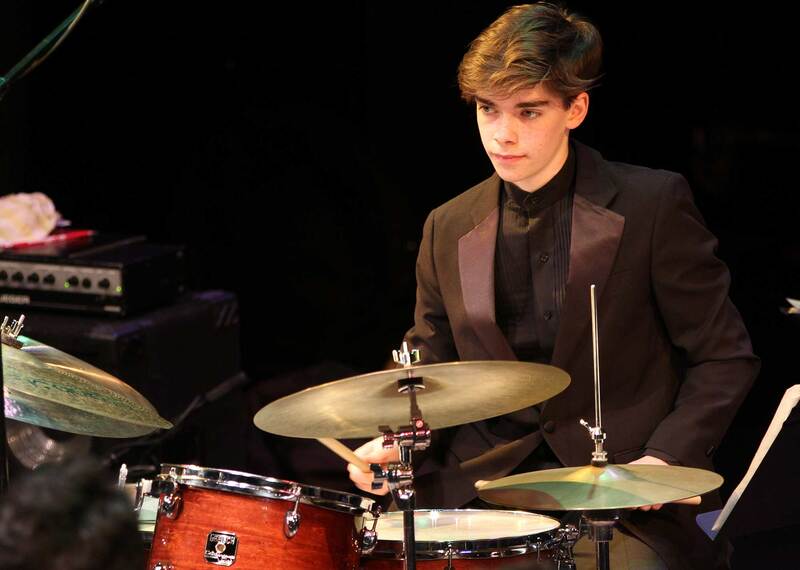 high school jazz programs anywhere in the world. 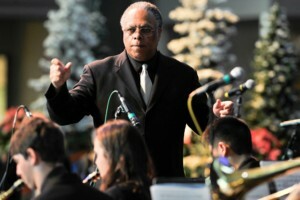 The Garfield Jazz program is led by Clarence Acox, who has been nurturing young musicians for the past 44 years at Garfield High School. 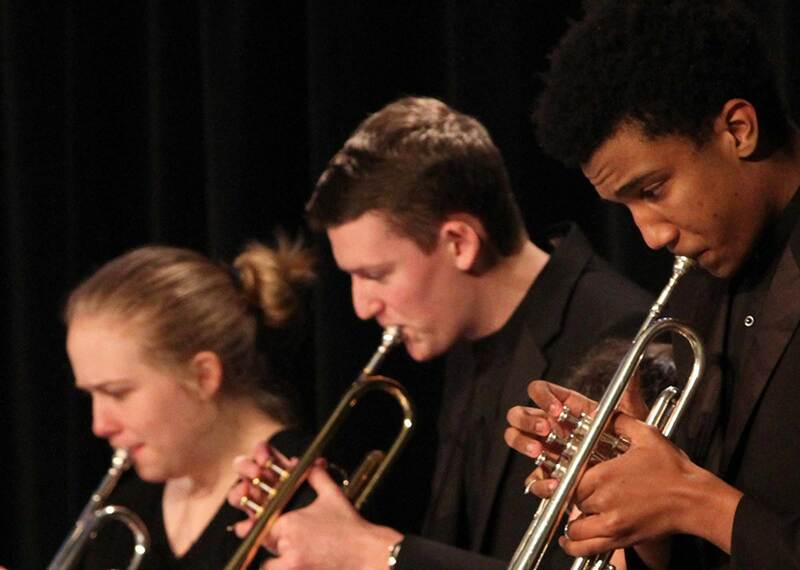 Garfield Jazz is part of the dynamic fine arts department at Garfield High School, a diverse public school in Seattle, Washington. 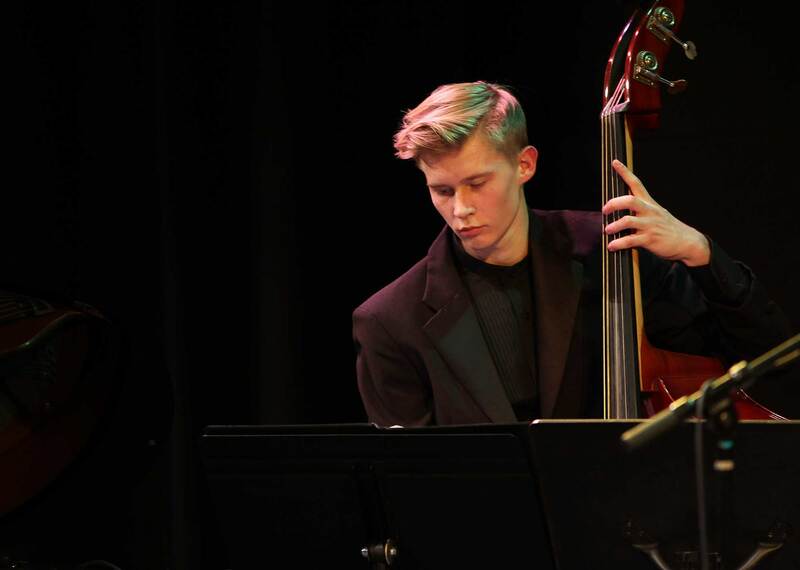 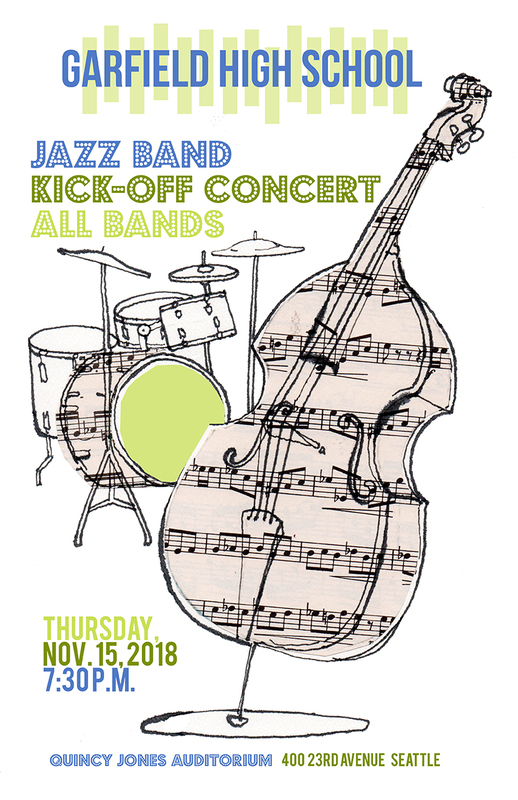 The program consists of three instrumental big bands and one vocal jazz group, all supported by the Garfield Jazz Foundation.